Please note that all photos posted below are copyrighted to American Quality Institute. You may download and use photos on social media for personal use only. 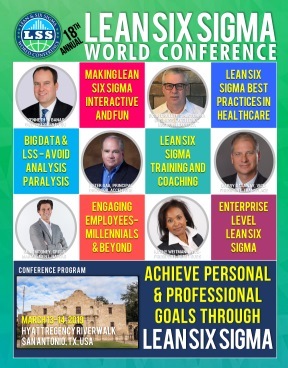 However, you must acknowledge the source such as "Lean Six Sigma World Conference" or "American Quality Institute."